Hiiragi made her manga debut with Cobalt Blue no Hitoshizuku in the manga magazine Ribon Original in 1984. Many consider stories such as Hoshi no Hitomi no Silhouette and Gin'iro no Harmony to be her masterpieces. 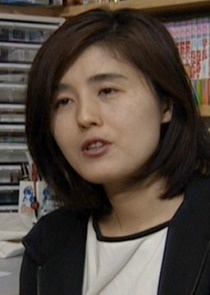 However, she is most well known for her Whisper of the Heart manga, which was made into an anime film by Studio Ghibli. Baron, Neko no Danshaku, was also animated by Studio Ghibli and released as The Cat Returns. While a sequel of sorts, it is not a continuation of the story found in Whisper.